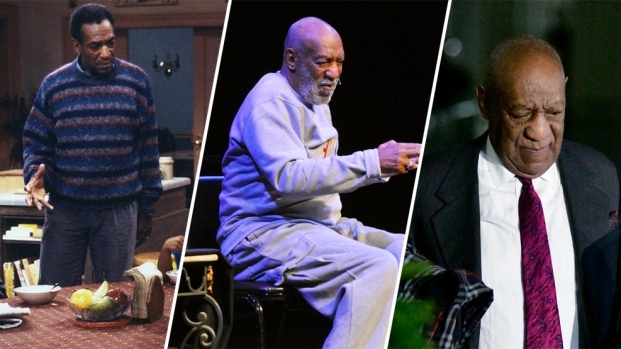 After decades of whispers, lawsuits, investigations and close calls, Bill Cosby could be headed to prison at age 80 for the rest of his life, in a verdict seen as vindication by a multitude of women who doubted anyone would ever believe their word against that of America's Dad. Constand said in a Twitter post Friday morning that "truth prevails." She posted a "very profound and heartfelt thank you" to the Commonwealth of Pennsylvania for its service and sacrifices. She followed by saying congratulations. Cosby accuser Janice Baker-Kinney, who alleges he drugged and raped her in 1982, told ABC's "Good Morning America" on Friday that it is essential Cosby spend time in jail. She said she wouldn't be heartbroken if he spent the rest of his life in jail and even died in prison. Lili Bernard, who said Cosby sexually assaulted her before giving her a one-time role on "The Cosby Show" in 1992, told NBC's "Today" show on Friday that her hope is Cosby' sentence matches the severity of his crimes. "Hopefully his sentencing will reflect the magnitude of the damage and havoc he has wreaked," Bernard said. 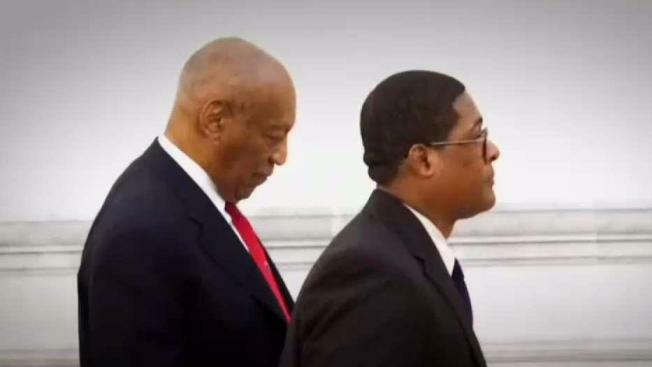 Cosby spokesman Andrew Wyatt told "GMA" on Friday that Cosby is feeling great on day after the verdict. He said Cosby was spending time with his wife of 54 years, Camille, is confident that he did nothing wrong and maintains his innocence.